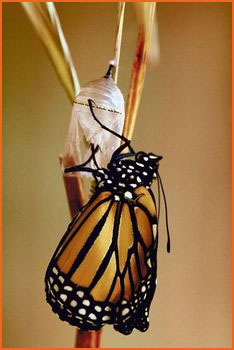 The teacher resources site and materials are used here with permission from The University of Minnesota Monarch Lab. It provides a wealth of activities for teachers grades K-12, links to current research, courses, lesson plans, and outreach materials. The Monarch Lab combines real science with techniques that work for both teachers and students. Within the Monarch Lab, there are opportunities for formal and informal educators to be guided in instructing their students to learn science in ways that reflect the science process methods scientists use to understand the natural world.